Digital data communications is commonly used in the world of business and it's being used more and more in homes as well. 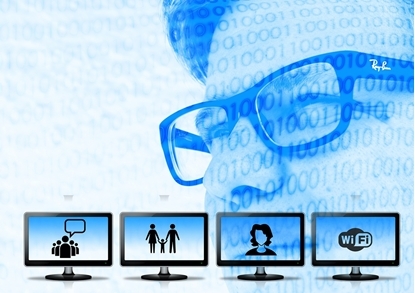 Learn digital communications at home with these digital communications courses. Includes instructor support, online exams and a certificate of completion. 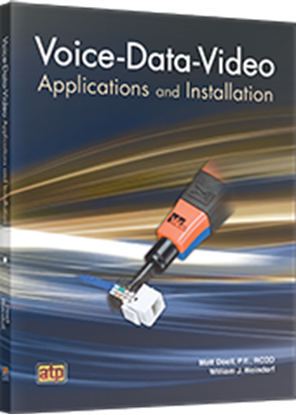 Learn how to install and troubleshoot systems used to transmit voice, data and video.